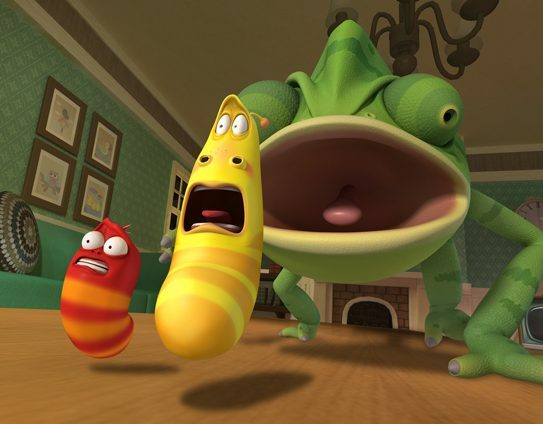 Imira Entertainment has inked a deal with Disney XD in Latin America that will see the animated comedy series Larva airing on the pay-TV network throughout the region. 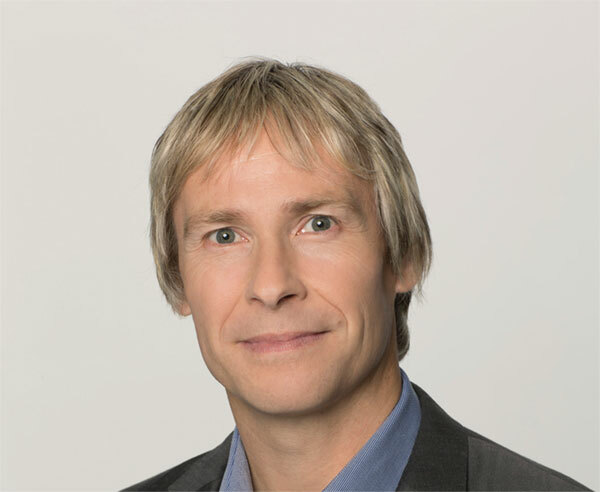 The senior VP of programming and general manager shares how the channel has been rolling out shows full of fun, comedy and action adventure. 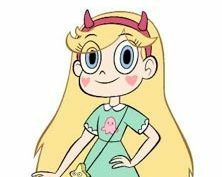 Disney XD has slated the debut of the two-hour Star vs. The Forces of Evil TV movie for July 15, ahead of the fall premiere of the third season of the animated comedy-adventure series. 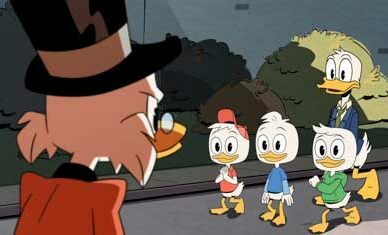 Lin-Manuel Miranda, an actor, playwright and composer best known for the hit Broadway musical Hamilton, has signed on to the voice cast of Disney's upcoming DuckTales series. 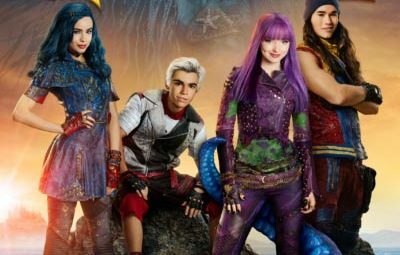 The Disney Channel original movie Descendants 2 is slated to debut simultaneously across five networks within the Disney|ABC Television Group this July. 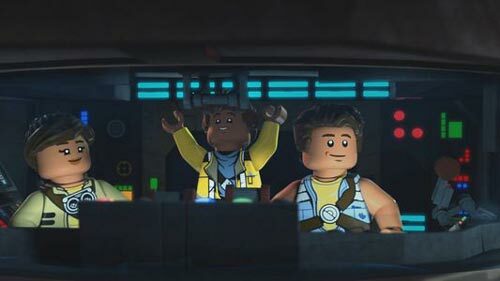 Disney XD has greenlit a sophomore season of the animated comedy adventure series LEGO Star Wars: The Freemaker Adventures, which will return to the channel this summer. 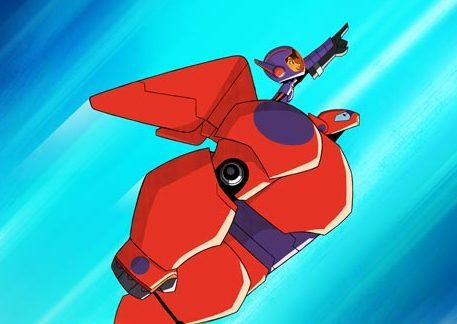 BURBANK: Disney XD has ordered a sophomore season of Big Hero 6 The Series ahead of the film-based animated show's season one debut this fall. 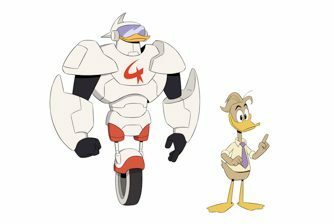 BURBANK: Ahead of its season one debut, Disney XD has ordered a sophomore season of the reimagined DuckTales animated comedy adventure series. 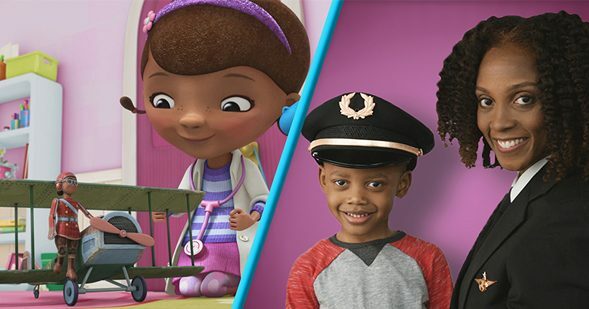 BURBANK: Disney Channel, Disney XD and Disney Junior are commemorating Black History Month with the "Be Inspired" interstitial series focused on African-American heroes. 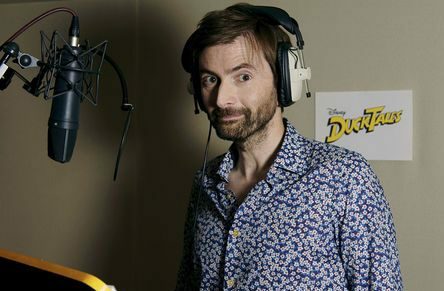 BURBANK: DuckTales, a reimagined version of Disney's Emmy-winning animated series from the late 1980s, is slated to feature the voices of David Tennant, Danny Pudi, Ben Schwartz and Bobby Moynihan, among others.